The G+ excitement is cooling off! But the effect of G+ on search results stood a concern for many group members. 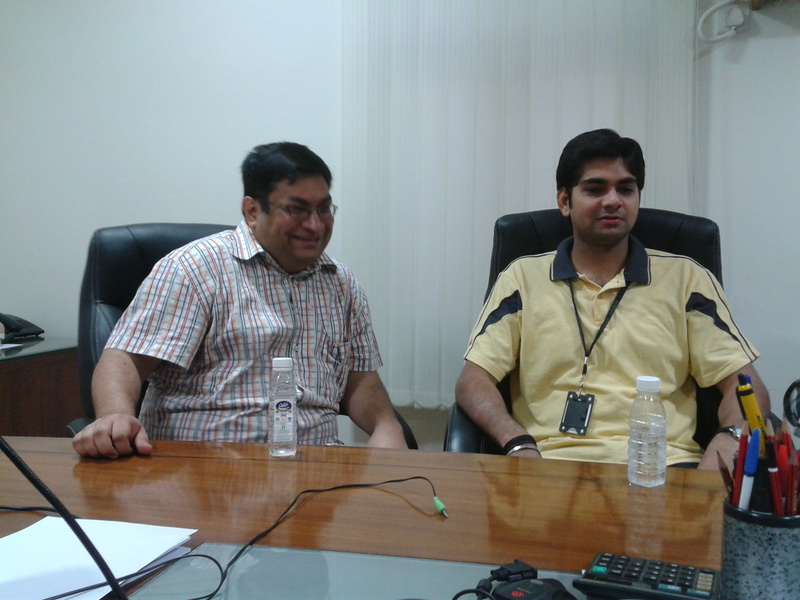 The 65th Session of Social Media Breakfast, held at CIL’s Delhi, discussed “For better ranks, be on G+“. The Social Media Breakfasts are sponsored by Twitsnaps.com, a Compare Infobase Limited project. The members who were present for the MeetUp were, Mani, Komal, Khusbu, Gaurav, Aashish, Karan, Maryann, Saumya and Daman Ji. G+ does increases search possibilities. A Brand if exists on G+, it makes a direct contact with people. There is an increased chanced of showing up in the top search results of those people who follow the brand on G+ if they are logged in. Not many brands are now let to create a page on G+. Others will be let to create pages in the third quarter of this year. The effect of +1 makes a difference in search results. If the pages post Advertisements that are attractive and customer centric, people who are following those pages will definitely either +1 the post or even not go to search engines to search for the information. Keeping in mind the decreasing attention span of individuals, Google has made Google+ very simple, clutter free and easy to use. Few years down the line Social Media will be concentrating on human relationships for setting out criteria for searches and recommendations. There must be some parameter on which the G+ influence can be considered for search results. As the G+ fever has gone down, probability could be that it will not be a great influencing factor for the search results. The 65th session of SMBTS was highly interesting as there was discussion about quoting various examples! The MeetUp group started adapting to the new venue and is looking forward for many more MeetUps at the office. For regular updates like our Fan Page or follow us on Twitter or on G+. This entry was posted on July 29, 2011, 1:12 pm and is filed under Social Media Breakfasts. You can follow any responses to this entry through RSS 2.0. You can leave a response, or trackback from your own site.